Alan Arwin, 72, formerly of Syracuse, now of Kissimmee, FL, died Wednesday, August 27, 2008, in Kissimmee. Alan was born in Rochester, NY, to the late Morris and Evelyn Aronowitz. He was a huge sports fan and family man who was a scout leader, baseball couch and swim-dad. Alan will forever be remembered for his infectious sense of humor. He was predeceased by his one sister, Sondra Holtz. In 2005, he and his loving wife of 47 years, Edith (Rossman) moved to Florida. He is as well survived by his beloved children, Gary, Janice (Marty) Gibson and Scott (Rebecca), and cherished grandchildren, Melissa, Alex, Katherine, Elizabeth, Jacquelyn and Reese. 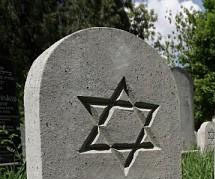 Graveside services will be conducted at 10 a.m. Sunday, August 31, 2008, at Adath Yeshurun Cemetery. There will be no calling hours. 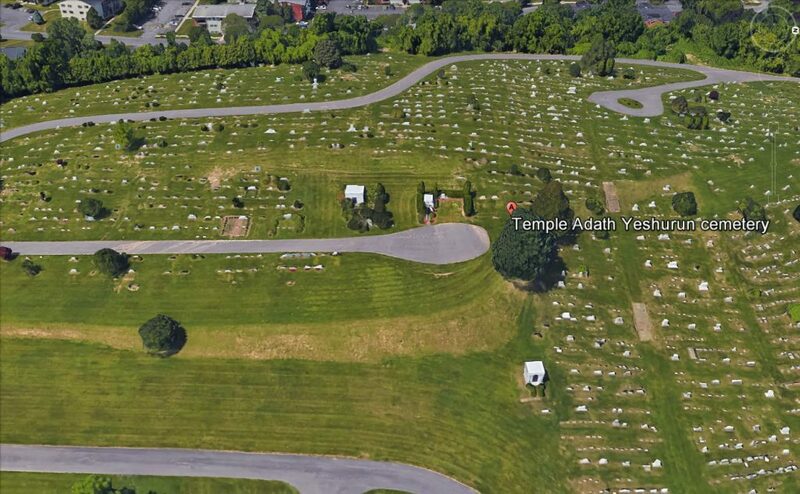 Contributions may be made to Temple Adath Yeshurun, 450 Kimber Road, Syracuse, NY 13224. Birnbaum funeral service inc.